If you're anything like us, our pets are members of the family. So, we like to leave special treats from Santa Paws for our fur family members. Since they don't realize the date, Christmas came a little early. 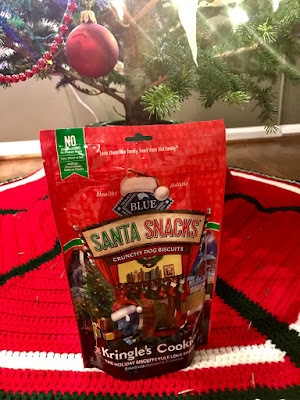 Blue Buffalo Holiday Santa Snacks smell delicious. I honestly had to refrain from eating one. They smell like cinnamon goodness. Blue Buffalo Holiday Santa Snacks are made only with the finest natural ingredients. 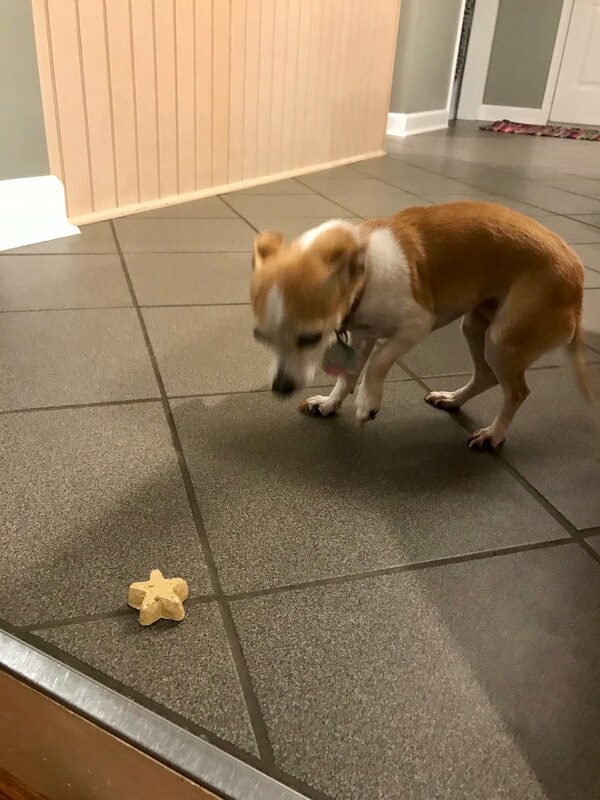 These treats are wheat, corn, and soy free so they are not likely to upset your dog's tummy if they have a sensitive stomach. 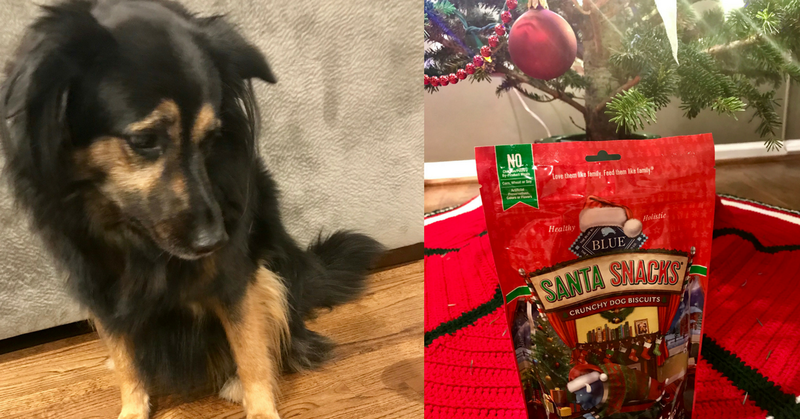 Both of my dogs LOVED the Blue Buffalo Holiday Santa Snacks. 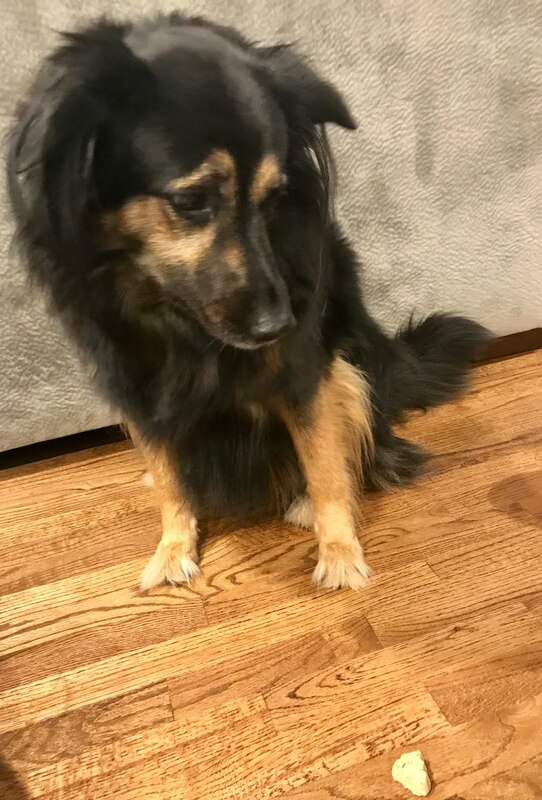 If you have a small dog, you might want to break them up a bit. They're a bit big for my Chihuahua to bite into. This holiday season head on over to Chewy to pamper your pooch!